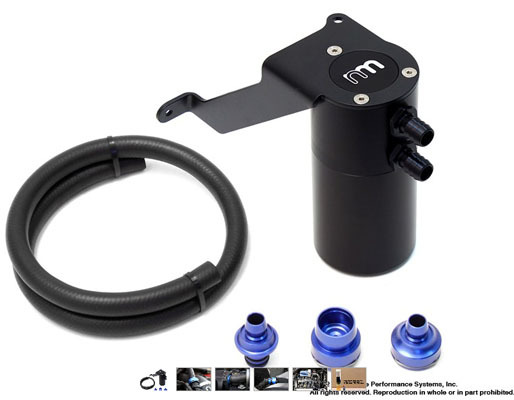 NM Engineering Oil Catch Tank for 2007-2010 R55 R56 R57 MINI Cooper S with N14 engine. This kit also fits all John Cooper Works Cooper S MINI's with N14 engine. 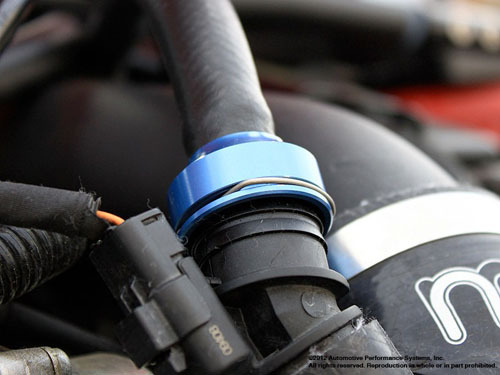 The NM oil catch can kit features the Patent Pending Locking Clip system for securing the billet adapters to the OEM plastic fittings. 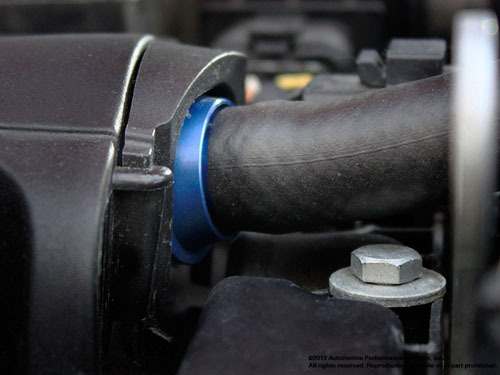 Easily slip the adapter onto the OE fitting and the clip will snap in place keeping the adapter from backing out. 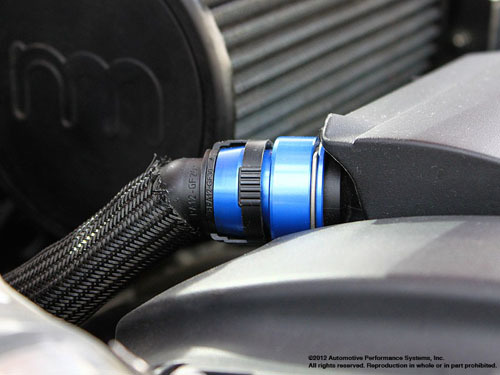 The NM tank catches the oil and moisture in the blow-by gas that can cause carbon and sludge build-up in the turbo, intake system, and the engine. Great quality product. Easy install. I have to remove my CAI pipe to empty but not a hassle. With only 50K on R56 removed more gunk than I thought it would in just over a month. My connectors came in black so it looks almost factory.